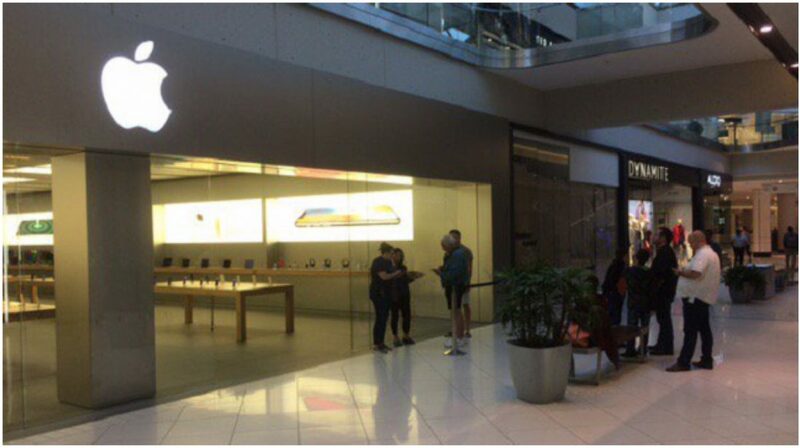 The launch of the Apple iPhone X has seen a huge turn out at Apple stores across the world. When the iPhone X was launched along with iPhone 8 and iPhone 8 Plus, Apple announced that the iPhone 8 will go on sale first and the iPhone X will be available to buy from the 3rd of November across the globe. It was predicted that a lot of consumers will hold off and upgrade to the iPhone X rather than the iPhone 8 or iPhone 8 Plus. 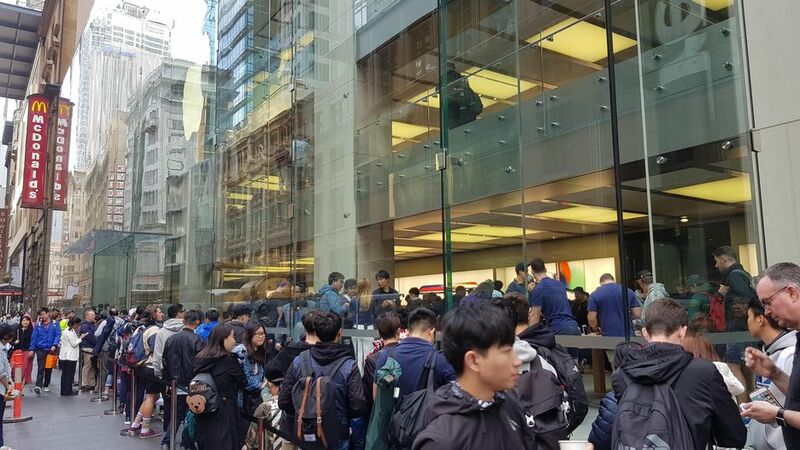 As the iPhone 8 and iPhone 8 Plus went on sale, the long queues outside Apple stores, something we’re used to seeing over the years was missing. 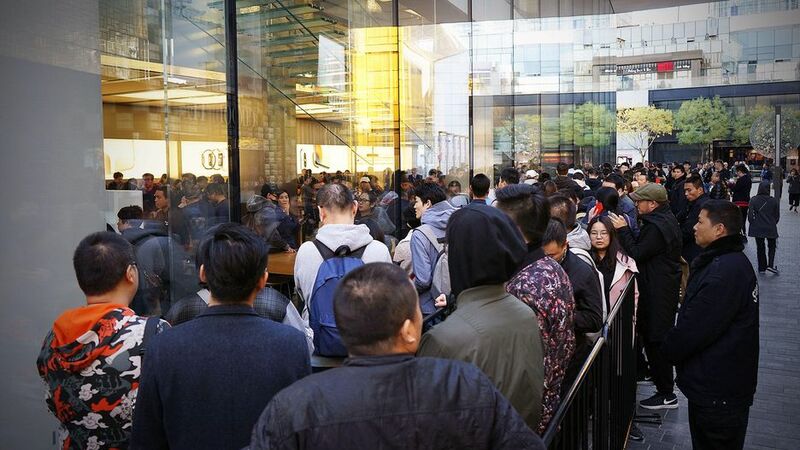 Predictions came true when the iPhone X went on sale on the 3rd of November and people started lining up outside the Apple stores everywhere from Sydney to Shanghai. Strong initial demand underscores Apple’s upbeat sales forecast for the year-end holiday shopping season, provided just hours before iPhone X sales began. 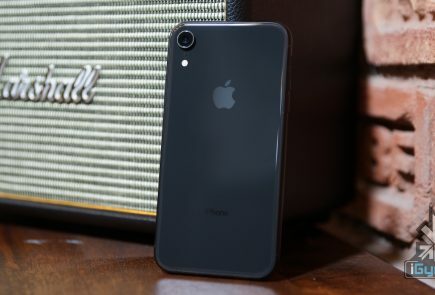 The Apple iPhone X is billed as the true successor to the original iPhone which was launched in 2007. 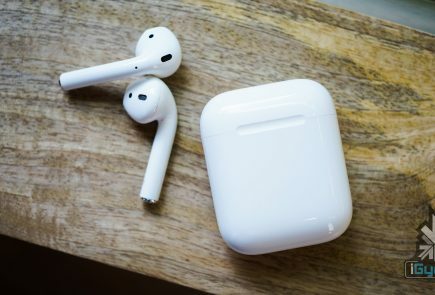 This is the first major design detour that Apple has taken in many years and so far, people appear to like the it. 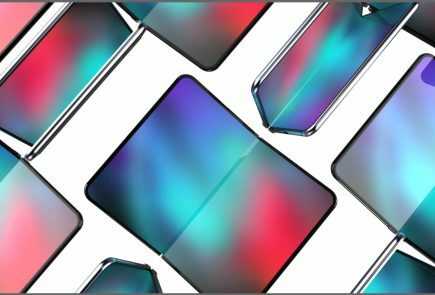 The Apple iPhone X also has wireless charging like the iPhone 8 and iPhone 8 Plus along with a steel frame. 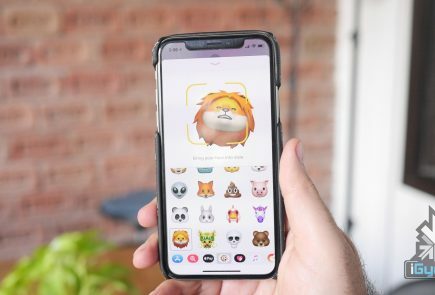 The iPhone X has a 5.8 inch OLED display with minimal bezels around it and a prominent ‘notch’ at the top which houses all the sensor and the true-depth camera. 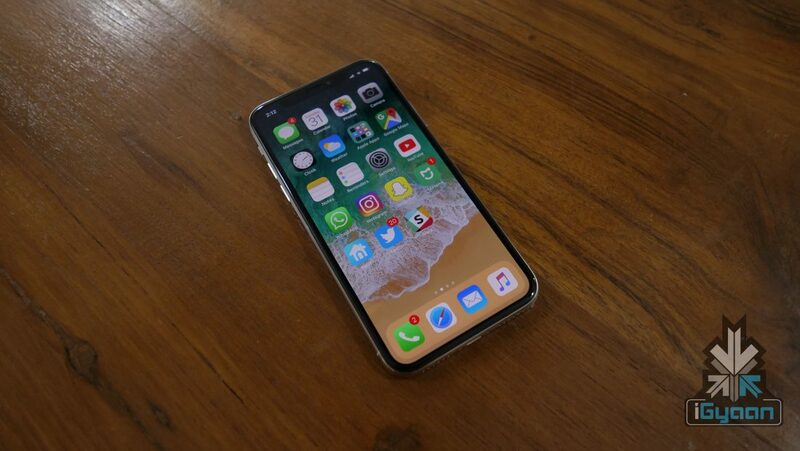 Apple has replaced Touch ID with Face ID in the iPhone X and although you might take a few days to get used to it, you will soon forget about the home button. The Apple iPhone X is also the most expensive iPhone ever. 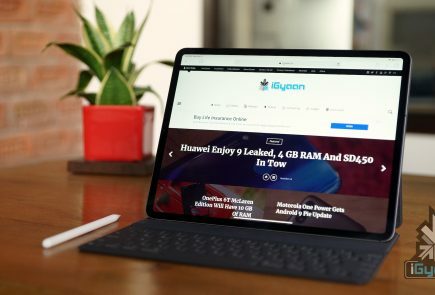 The 64GB variant in India is priced at Rs 89000 and if you want more storage, you will have to shell out a whopping Rs 102,000 for the 256GB variant.